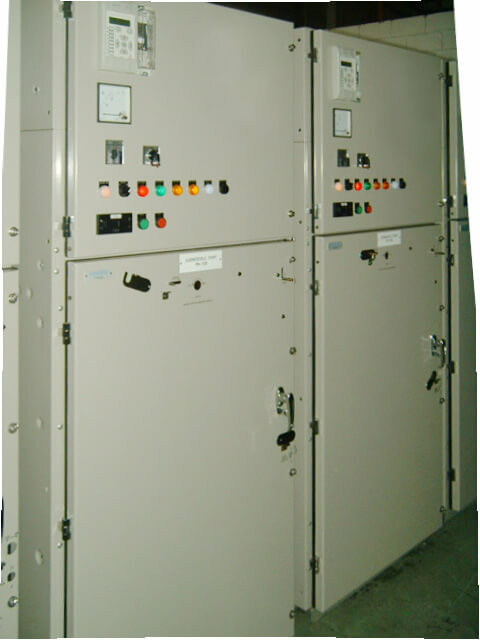 Provides centralised control and protection of Medium-Voltage power equipment and circuits in industrial, commercial, and utility installations involving generators, motors, feeder circuits, and transmission and distribution lines. 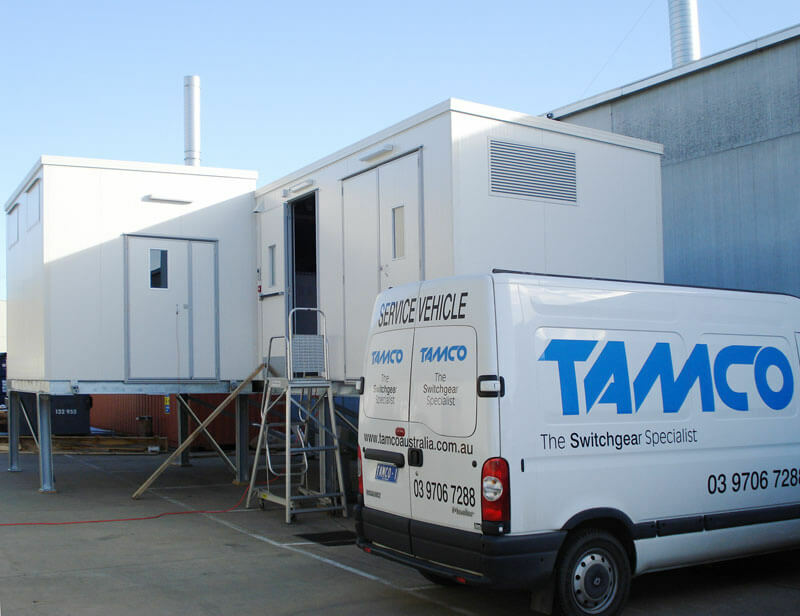 flexibility and reliability of GIS type but with air insulation. 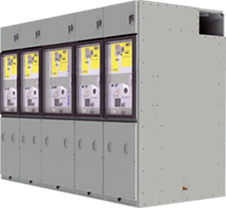 VHIH is robustly designed and built to perform even in the most adverse environments. 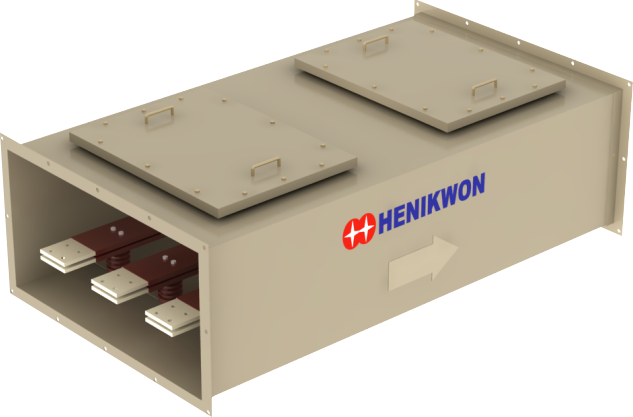 It incorporates eco-friendly vacuum technology and offers a number of advantages. 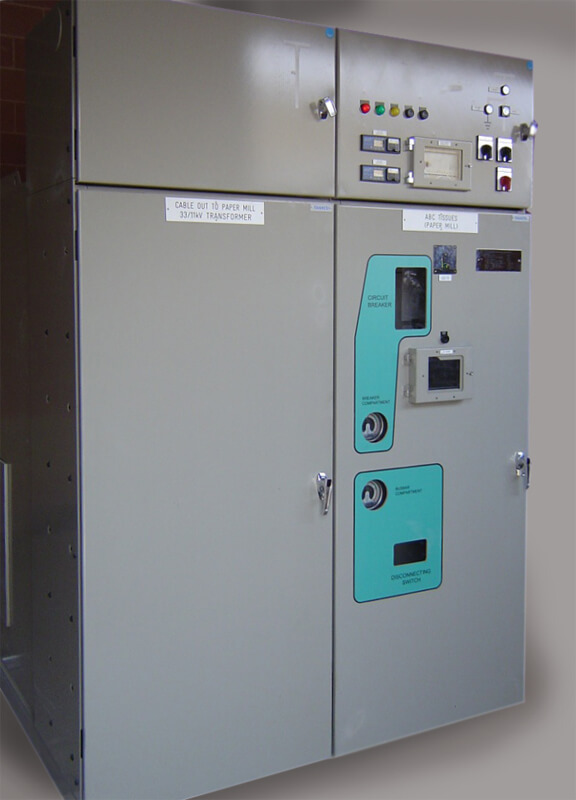 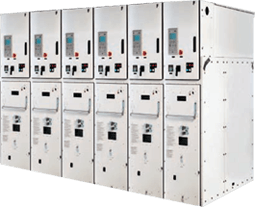 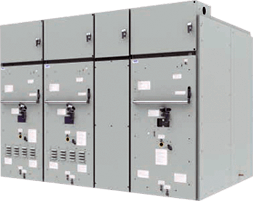 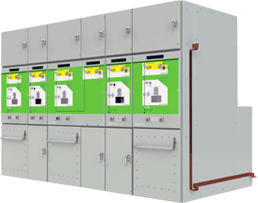 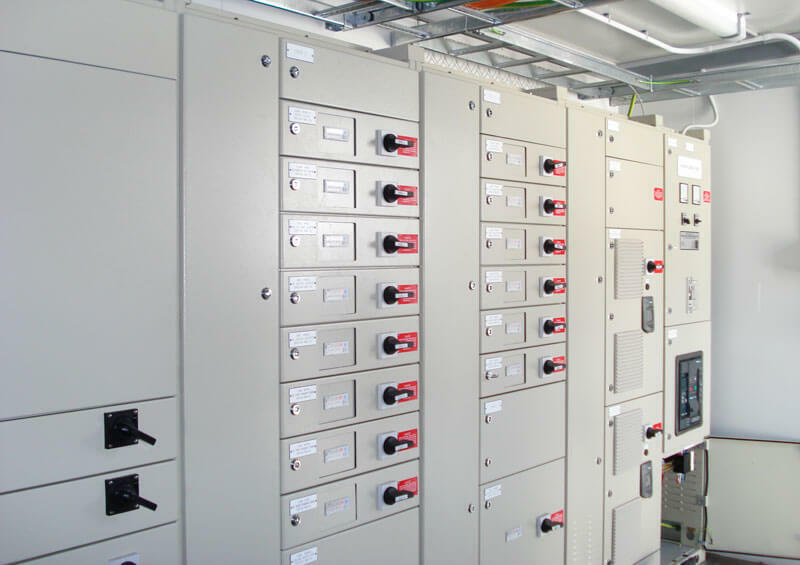 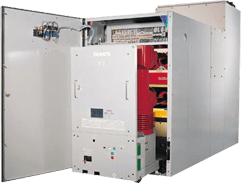 Minimal maintenance, compact & modular SF6 insulated distribution switchgear. 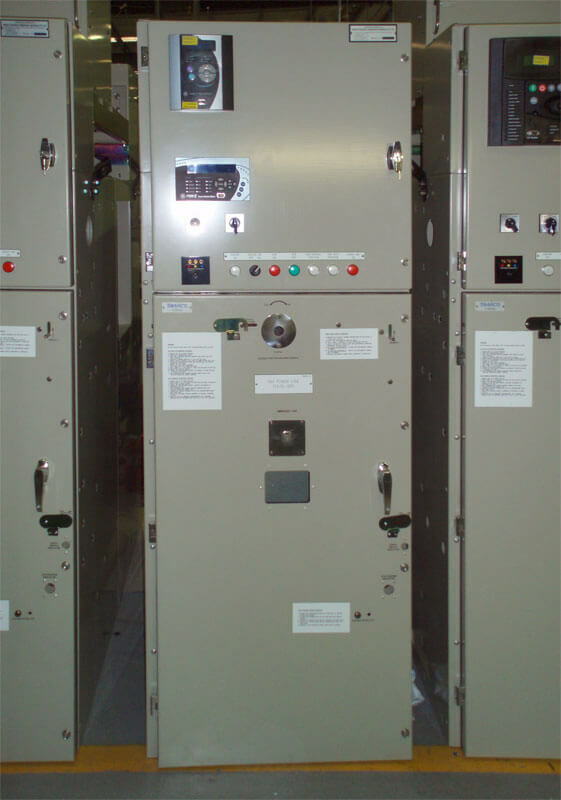 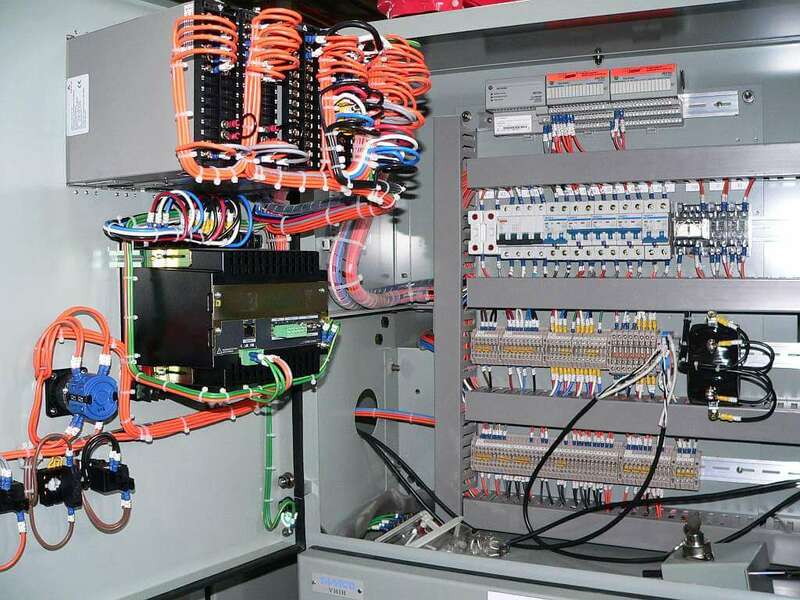 Tamco’s GIS utilises vacuum circuit breaker in SF6 gas tank and offer a sealed-for-life solution in the substation. 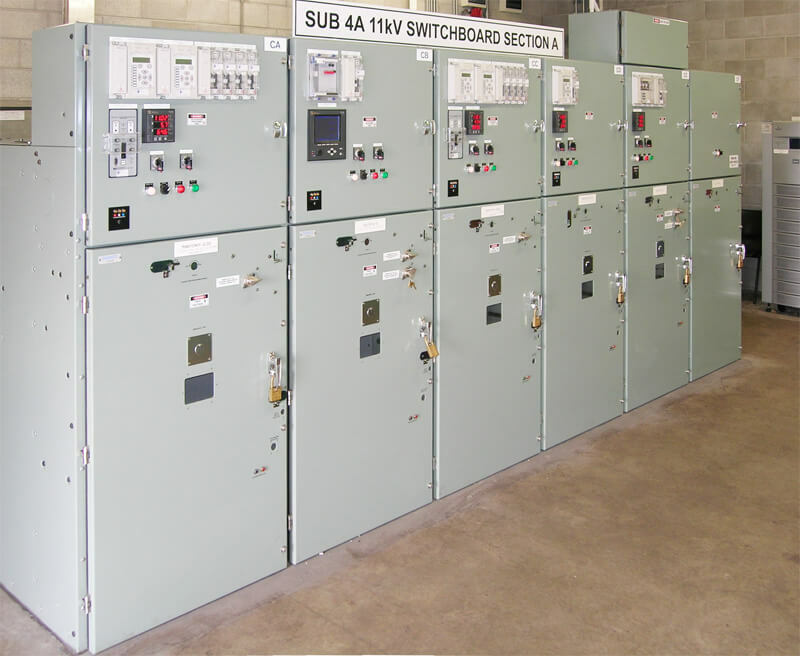 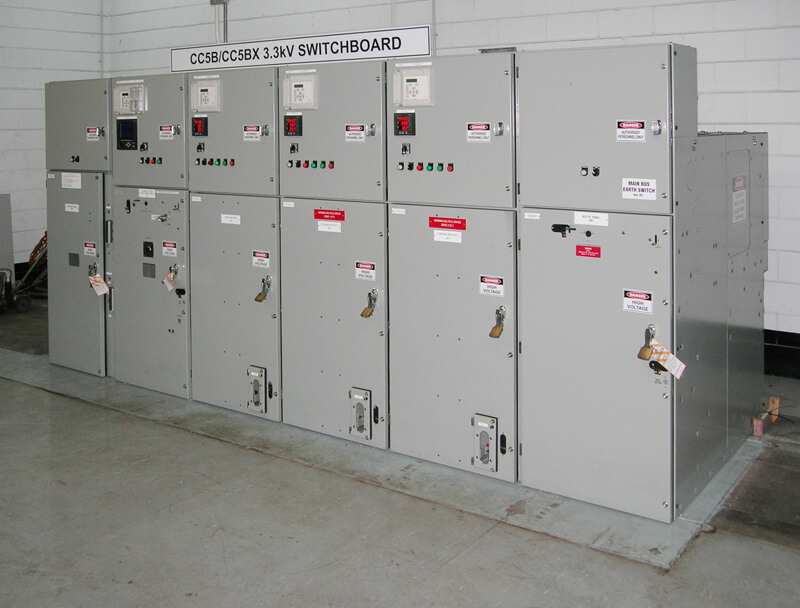 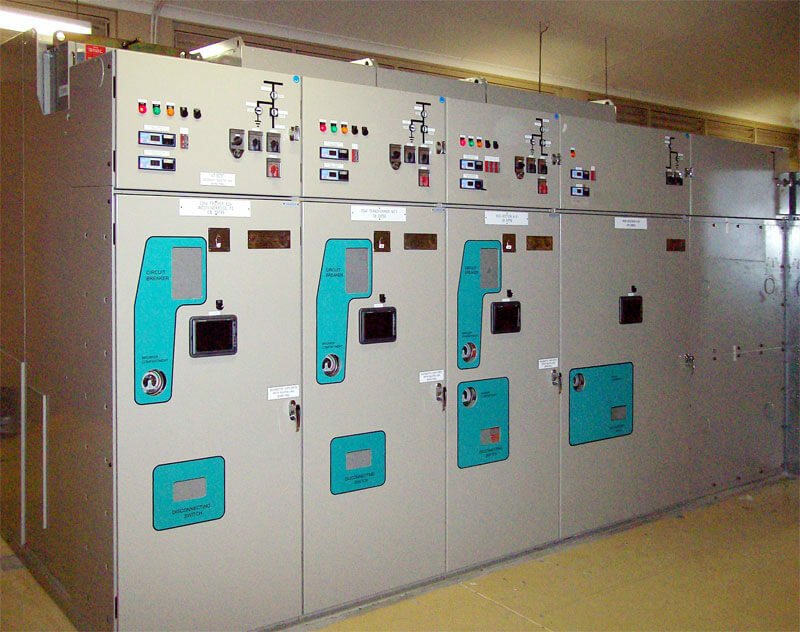 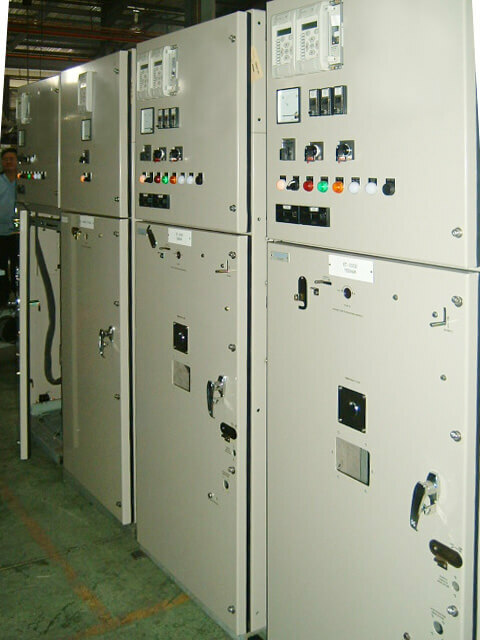 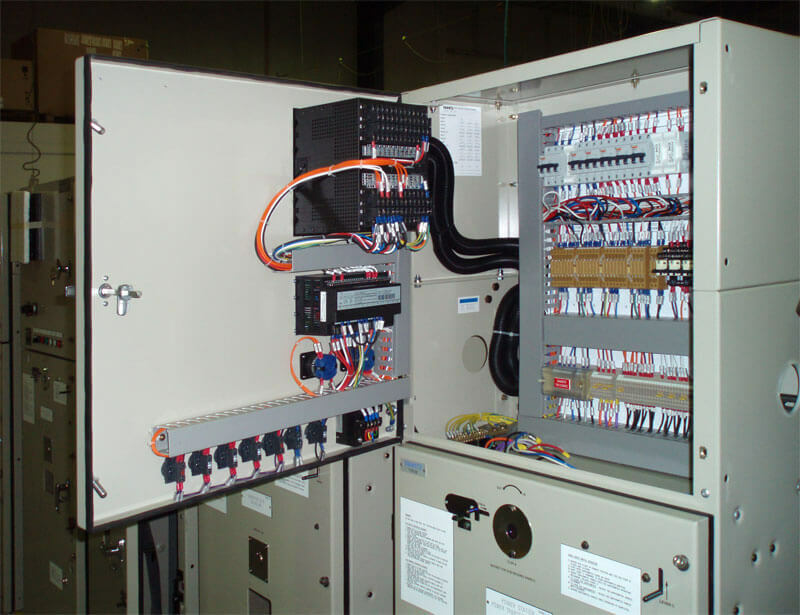 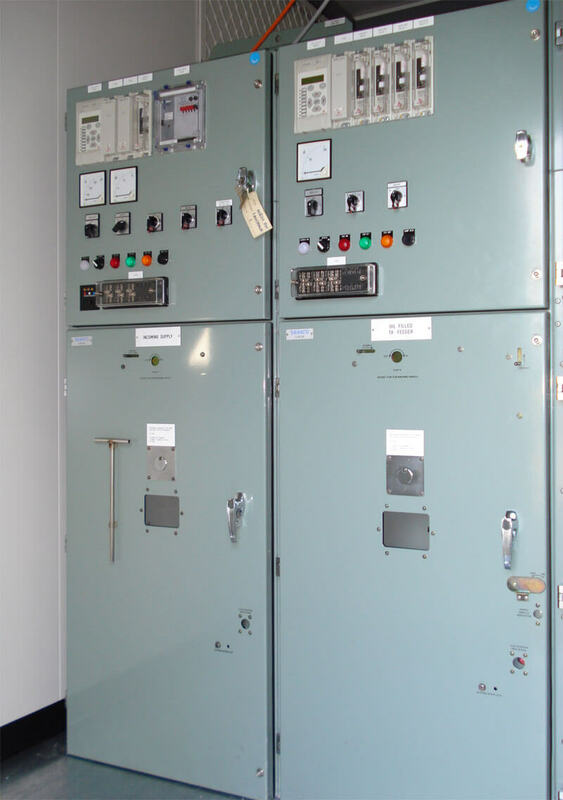 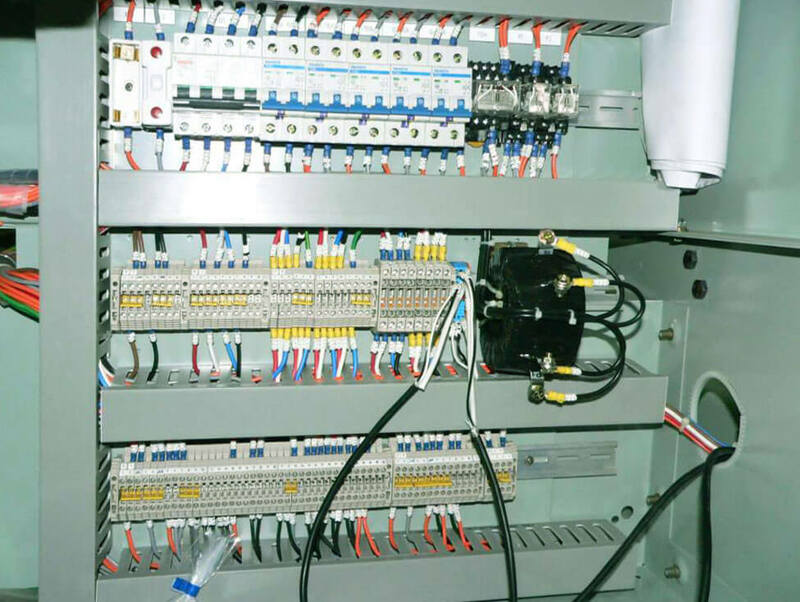 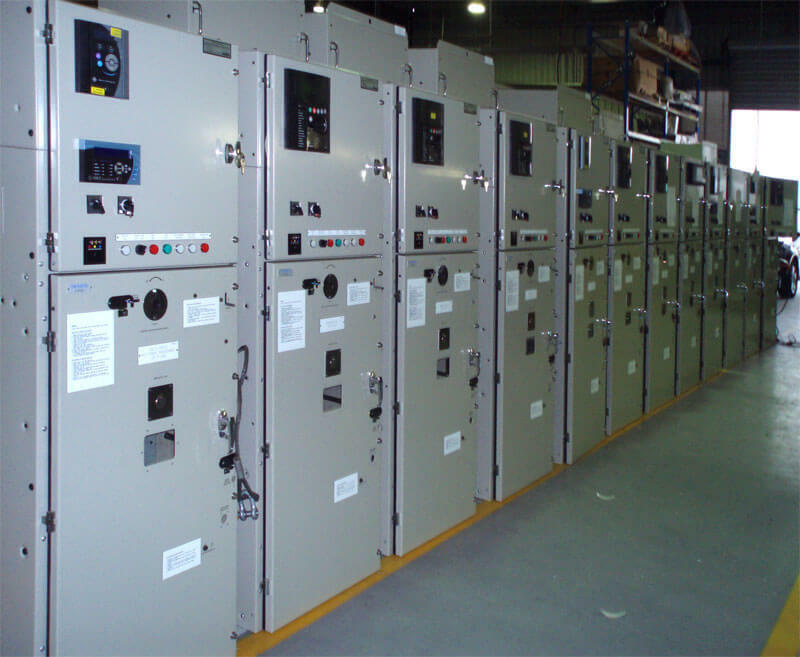 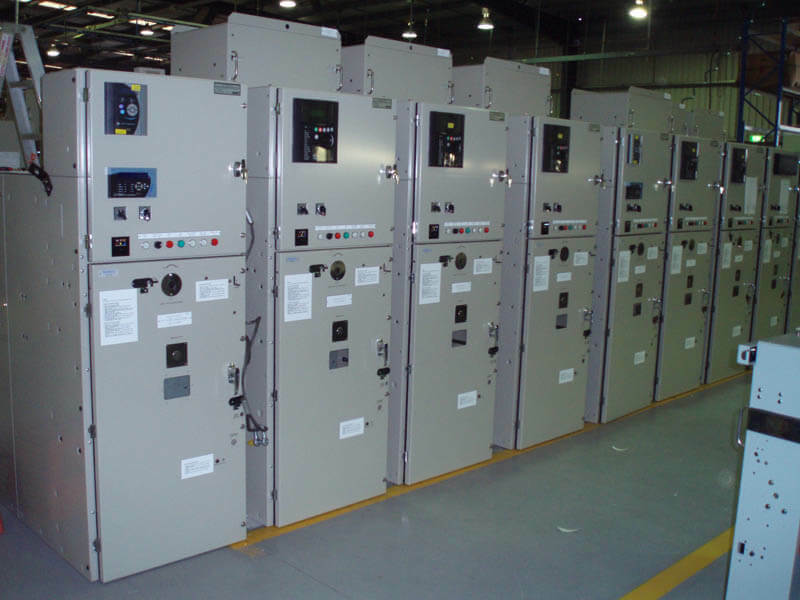 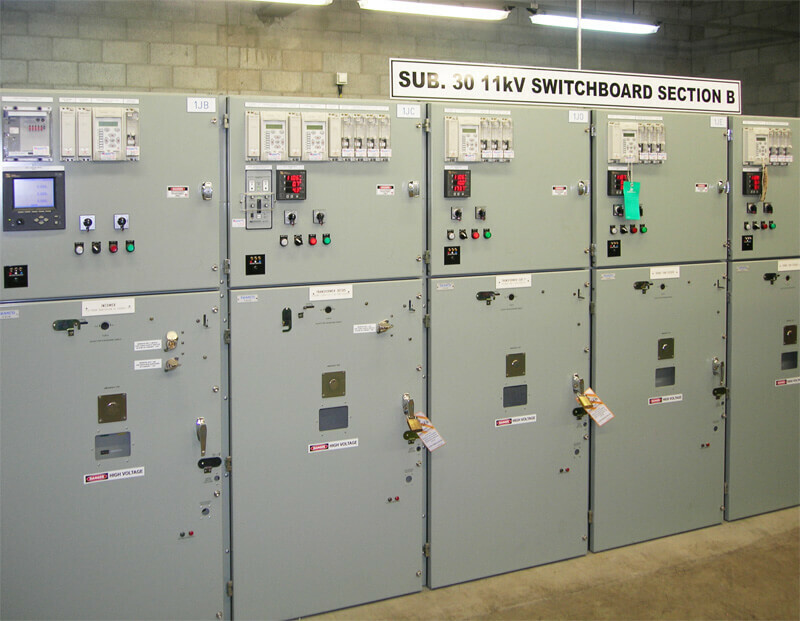 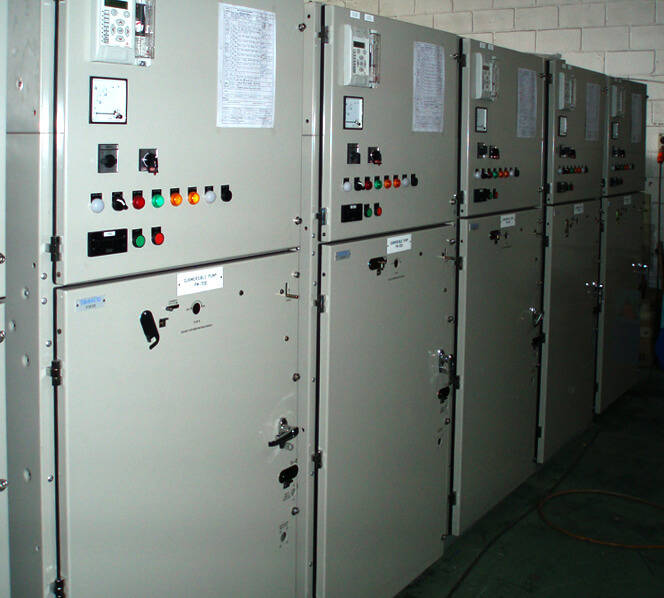 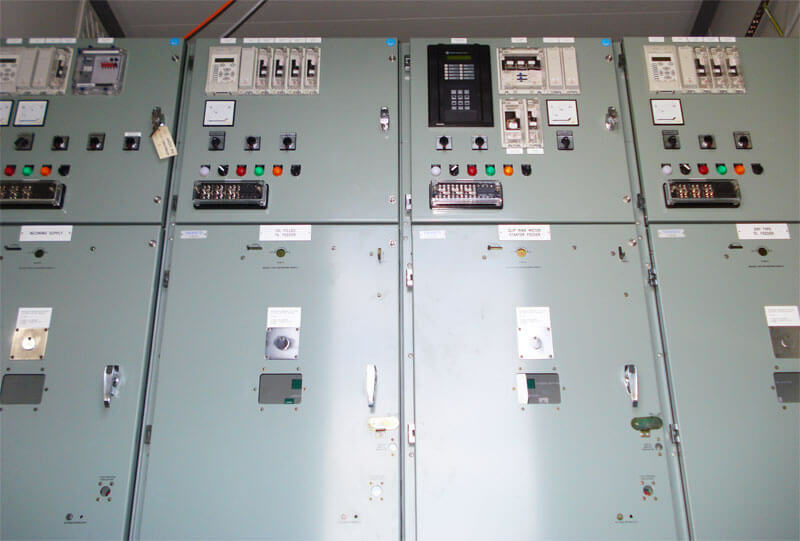 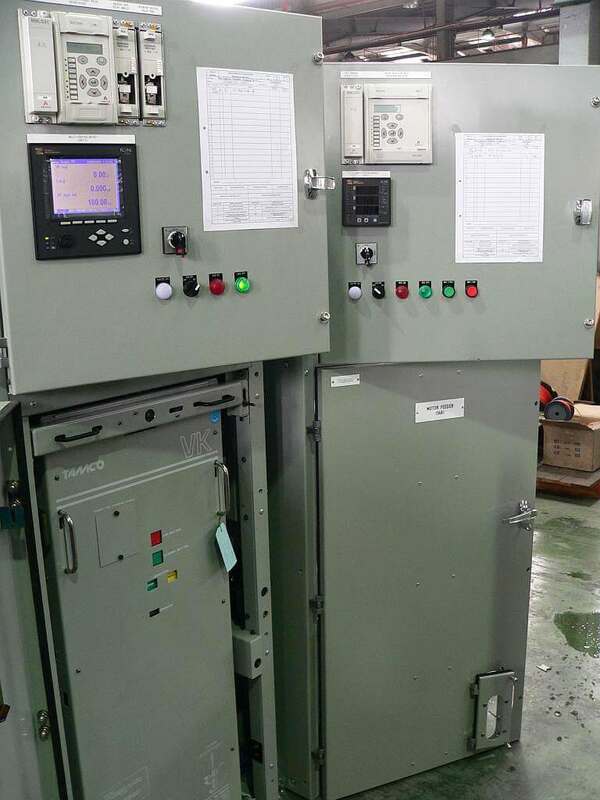 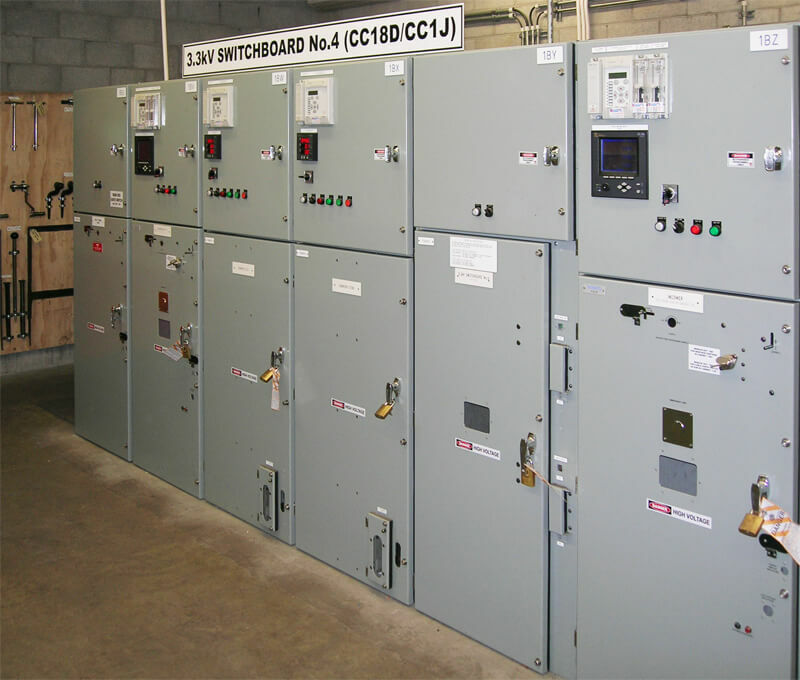 AIS 33kV Switchgear designed and tested to IEC62271 and short-circuit proven at KEMA. 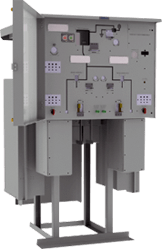 Designed for the requirements of higher operational safety with minimal maintenance and sealed for life system. 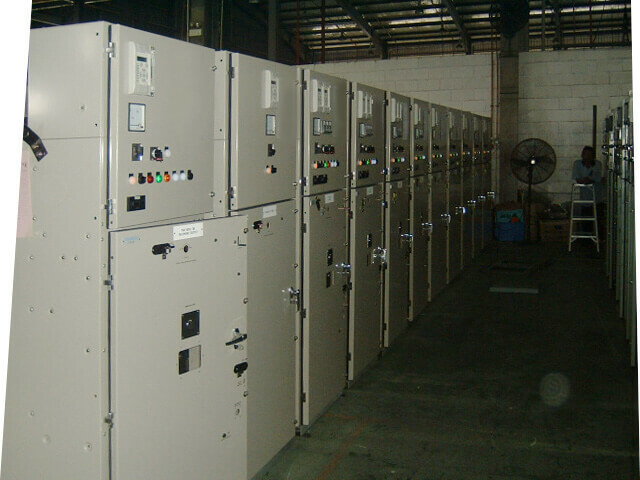 impedance, non-ventilated, naturally cooled and totally enclosed. 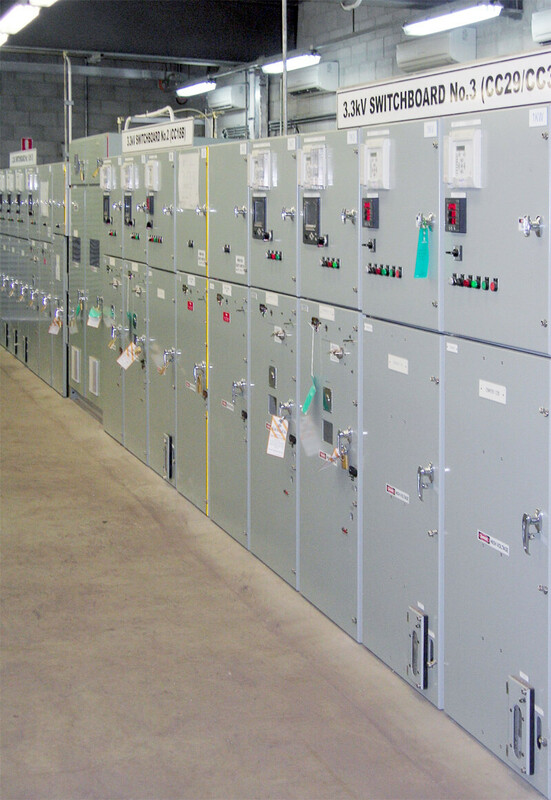 VHIH Model 11kV Switchgear with Vacuum Circuit Breaker and High Voltage Vacuum Contactor for Central Queensland Ports Authority’s RG Tanna Coal Terminal Project.